A concise treatment of isogeometric analysis with particular emphasis on the relation to isoparametric finite elements is given. Besides preserving the exact geometry, this relatively new extension of the finite element method possesses the attractive feature of offering increased smoothness of the basis functions in the Galerkin projection. 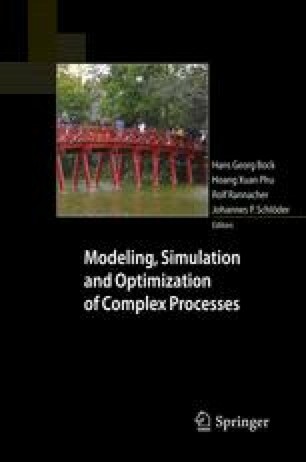 Such a property is particularly beneficial for stress analysis in linear elasticity problems, which is demonstrated by means of a 3D simulation example.